MacKenzie Bourg sings his version of ‘You Are So Beautiful’ on American Idol Live Show, Thursday, March 10, 2016. 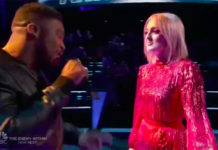 “This is a competition and you have to be smart with song choices. You couldn’t have picked a more appropriate song or a better song. 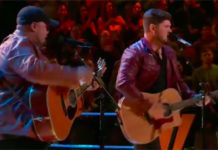 No matter to whom you are singing, I think you really connected,” said Harry Connick Jr.
“You made it sound brand new,” said Keith Urban. “You sounded brand new. 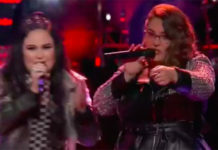 You’re kind of crooner-ish and indie-rock, something like a beautiful mix of old and new of you,” said Jennifer Lopez. 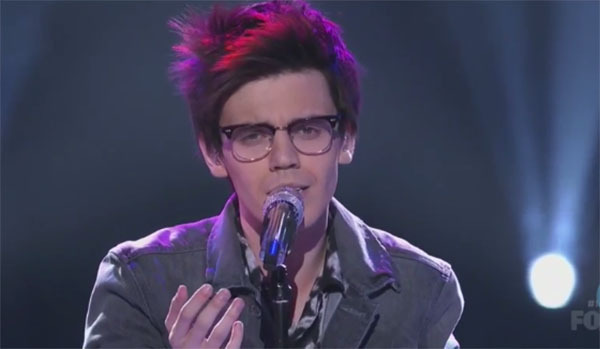 What can you say about MacKenzie Bourg ‘s version of the song? Share thoughts on the discussion box below.